Since online gambling was legalized in Pennsylvania under gaming legislation passed in 2017, those based in the state can use their electronic devices to participate. This has opened the path for the 13 existing casinos to snap up new licenses. By the deadline early this week, nine had submitted applications for the hefty $10m (£7.67m) license fee, which doesn’t include the state tax. The licenses will allow the casinos to offer online gaming in three categories: peer-to-peer interactive games such as poker; non-peer-to-peer interactive table games; and interactive games that simulate slot machines. 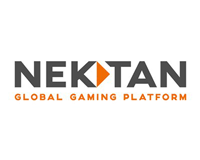 Nektan (LON:NKTN) is a leading international gaming solutions and services provider. 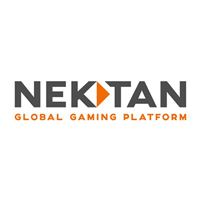 We serve the US and European markets, driving digital gaming transactions, through proprietary technologies that permit speed, flexibility and innovation.